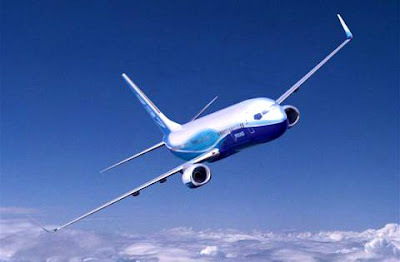 Delta Air Lines announced plans to order 100 Boeing 737-900 aircraft, an order worth $8.58 billion. The deal still needs to be approved by Delta’s Board of Directors, who will vote this week on the purchase according to sources within the airline. The Delta aircraft order is a coup for Boeing after losing its exclusive ties to American Airlines recently as the AMR subsidiary divided a 460-aircraft order between Boeing and Airbus. Delta had flown only Boeings until adding hundreds of Airbus aircraft to its fleet by buying Northwest Airlines in 2008. Conjecture within the Airline Industry that Airbus would be selected by Delta for the order was fueled by the history of Chief Executive Officer Richard Anderson, who was Northwest Airlines’ CEO when that carrier bought Airbus aircraft for that airline. The order would make Delta the second-largest customer for the 737-900ER, behind Indonesia’s Lion Air.